Earn 5 CEUs for only $16.66 per credit by purchasing our webinar CEU 5-Pack! 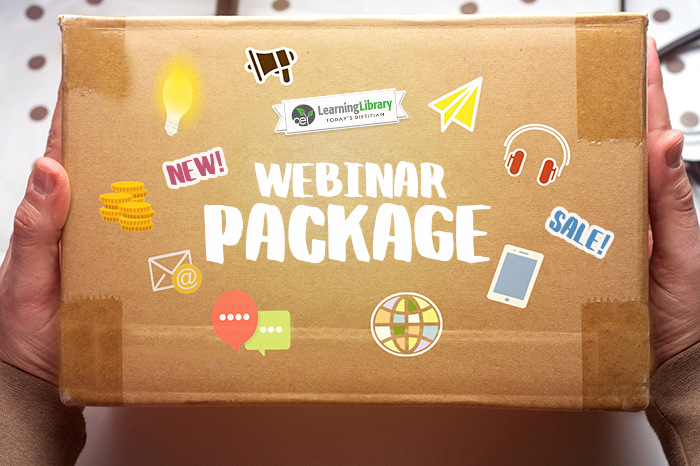 Purchase the Webinar 5-Pack for just $83 (or $41.50 if you are a CE Club Member), and after checkout, you’ll receive a unique coupon code activated for 5 webinar uses – with no expiration date! Register for the 5 webinars of your choice at any time after your 5-Pack purchase by using your coupon code. Webinars must be selected individually. Click here for more information.